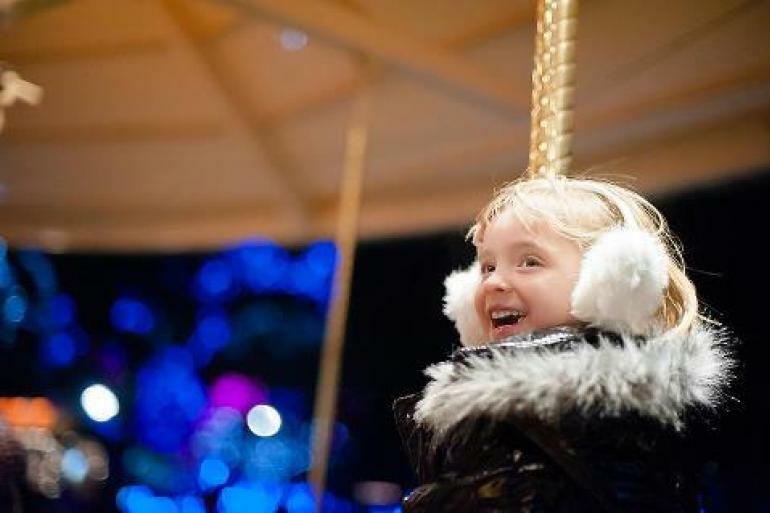 Celebrate the season each winter at Cincinnati Zoo & Botanical Garden's Festival of Lights featuring more than 2.5 million lights, train lights, choreographed light show on Swan Lake, and more. 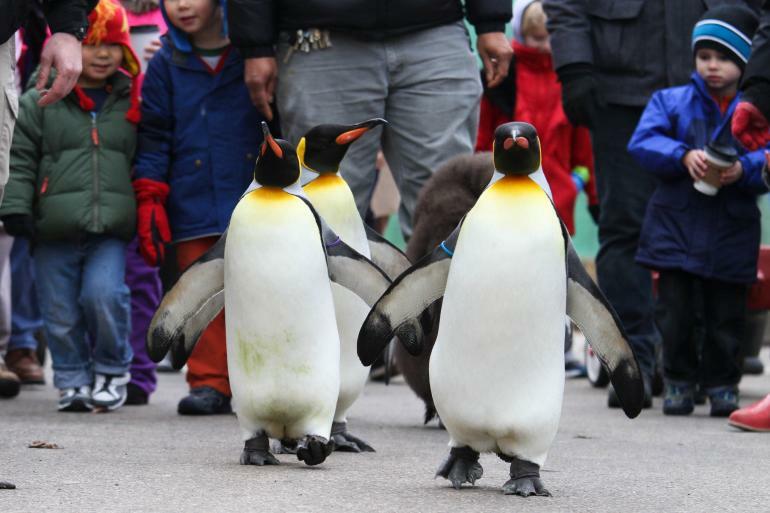 The Cincinnati Zoo will once again be transformed into a “Wild Wonderland” for the 36th annual PNC Festival of Lights! 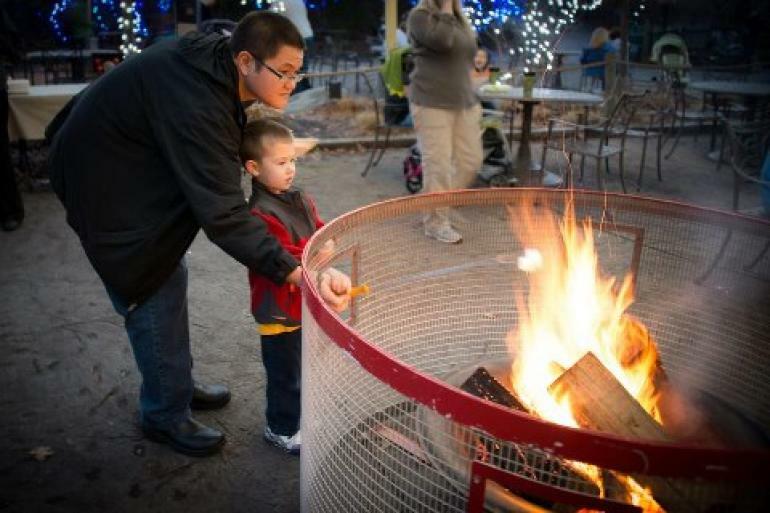 In addition to admiring the beauty of more than 2.5 million LED lights, visitors can watch a Madcap black-light puppet show, ride the BB&T Toyland Express, search for fairies in Fairyland, marvel at the spectacular Wild Lights show on Swan Lake, or snack at one of two S’mores-n-More stands. 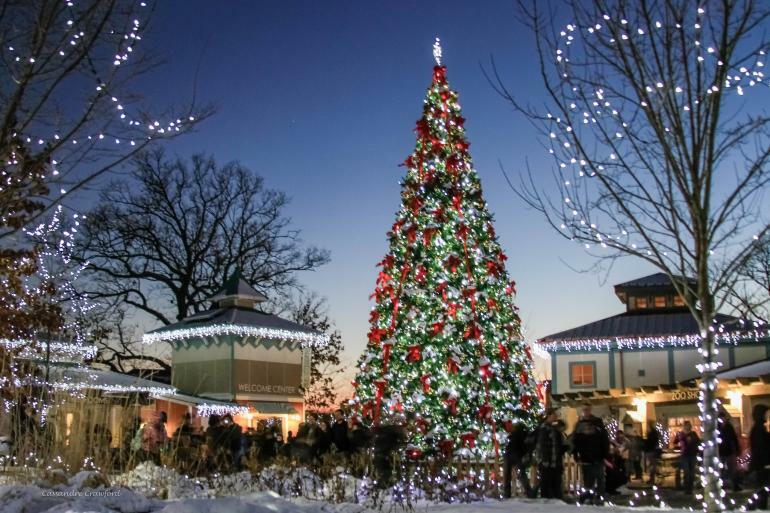 NEW: Santa will be available for visits starting at 4 p.m., an hour before the rest of the festivities begin.